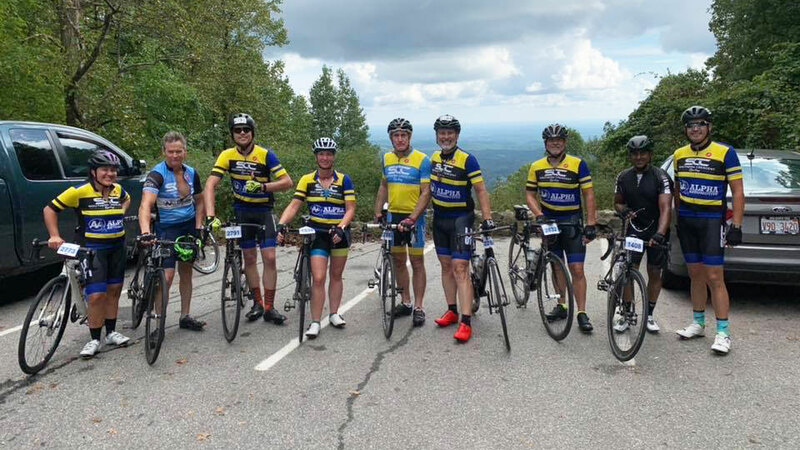 Southern Crescent Cycling was established in 2006 by a group of local cycling enthusiasts from the Clayton/Fayette/Henry county area. The founding members were a diversified group that included recreational riders, road riders, competitive racers, and mountain bikers. The club was formed as a community-based organization for people with a passion for cycling. The club started with a handful of members and has grown into a thriving community of recreational cyclists and athletes. Read our Mission Statement here. The board of Southern Crescent Cycling is proud to announce a mutual club affiliation agreement with the Southern Bicycle League (SBL). The Southern Bicycle League hosts the Wilson 100 Century. The "Wilson" named after former SBL President Scott Wilson, is a very popular event for Metro Atlanta cyclists in Senoia, Georgia. SBL affiliation will provide your board with a base of knowledge of which they may access as our club continues to grow. As an SCC member you'll receive a $5 discount off an SBL membership, should you choose to join the SBL. SBL membership allows you to receive a discount on Wilson 100 registration. Find out more about the SBL at http://www.bikesbl.org/. Southern Crescent Cycling is a proud member of The League of American Bicyclists. With a mission to promote bicycling for fun, fitness and transportation and work through advocacy and education for a bicycle-friendly America. They do this by representing the interests of the nation's 57 million cyclists. With a current membership of 300,000 affiliated cyclists, including 25,000 individuals and 700 affiliated organizations, the League works to bring better bicycling to your community. Southern Crescent Cycling club governing body consists of five at large board members and four executive officers elected by the members. Officers and board members are elected each year by members in good standing present at the club's annual meeting. Meet our Board Members here. Club members voted to approve new Bylaws for the club at the annual meeting on Saturday, February 11th, 2012. The Bylaws are posted here.